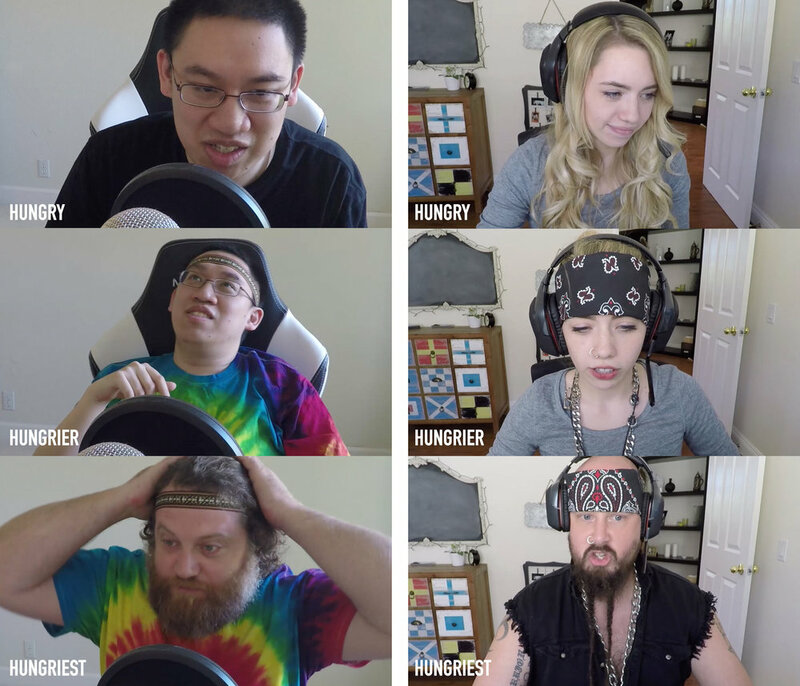 Snickers decided to prank 130,000 viewers live on Twitch, the Internet’s biggest gaming platform as an extension of the "You’re Not You When You’re Hungry" campaign. So during a live stream, three of the top gamers got hungry and started making mistakes. The hungrier they got, the less they behaved like themselves until they transformed into totally different people. The prank played out for over an hour on a Saturday afternoon, the peak time for Twitch viewers.